Maybe you don't have a lot of money or skills to make-over your backyard or patio area. Maybe you have no clue where to begin. Maybe you're looking for inspiration. You've come to the right place. 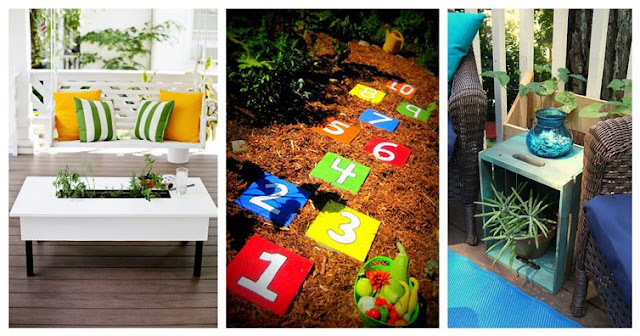 Here is how you take a boring backyard and turn it into THE place to be this summer.